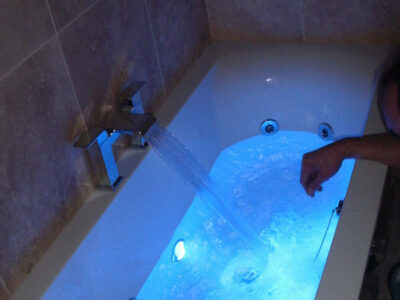 install, renovate your bathroom, wet room, shower room !! Hi there! 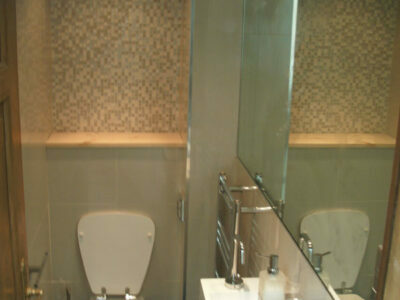 We are D London Bathroom Fitters! 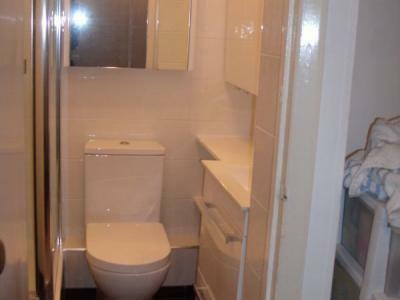 So, you need a bathroom fitter. 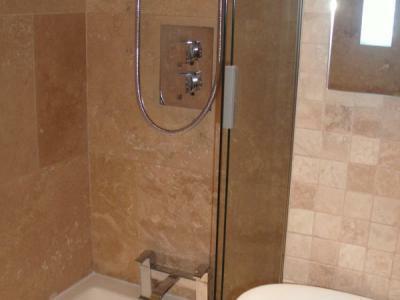 You want to have a new bathroom or you’ve decided to have your bathroom remodeled. You can get high quality services at a good price. Contact us for a free, no obligation quote. 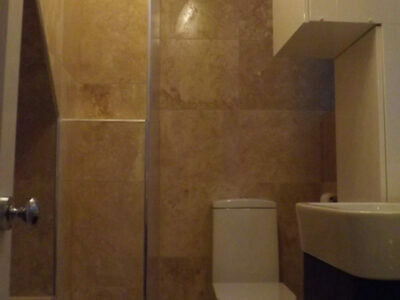 We’re friendly, honest, dependable blokes who want to do a good job for you. A job we can walk away from with no recriminations. We even manage to do a job we’re actually proud of, (now and again). 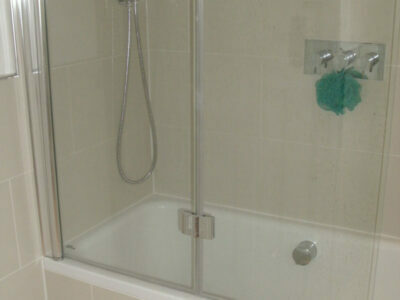 We offer bathroom installation, renovation, refurbishment, wet room and shower room installation, tiling, plumbing. 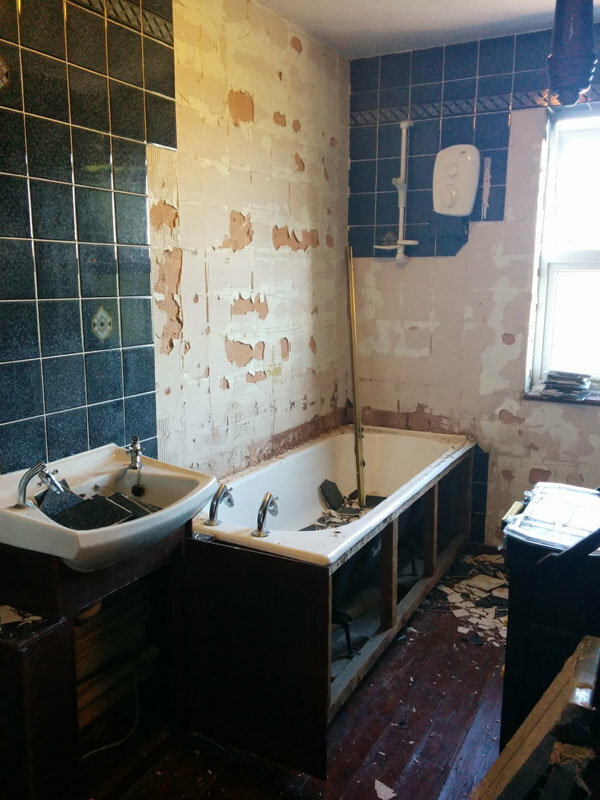 We’re bathroom renovation specialists, with over 25 years of experience, and we cover North, East and South London .So, Your best option? Deal directly with the fitter!! It’s always cheaper! 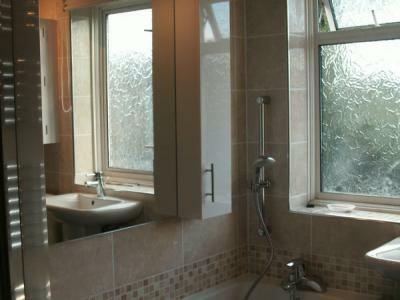 You can save hundred quid compared with big building or bathroom fitting companies. 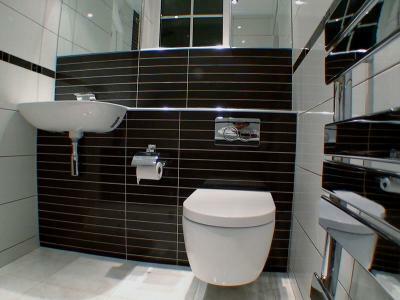 D London bathroom fitters is a dedicated and experienced team of fitters and installers, plumbers, tilers, carpenter, painter decorator . 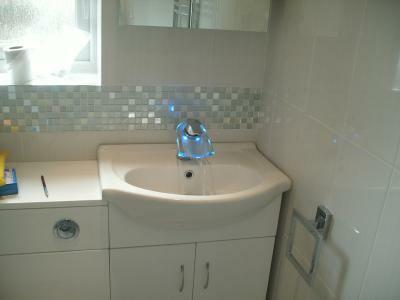 A small business specializing in bathroom and wet room installations ,refurbishment, renovations. 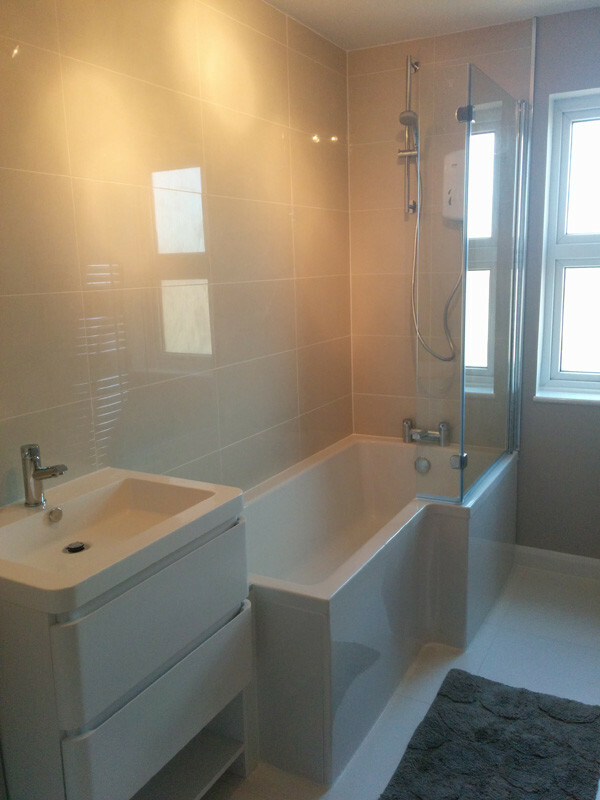 We can offer you a complete service including installation, plumbing, electrical, carpentry, tiling, plastering and small building works. 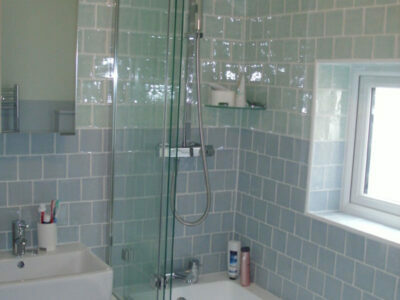 Our price range starts at around £ 3000 for a bathroom suite renewal including tiling, flooring and painting. We are ready to make an agreement or contract in writing . It should outline the scope of work, date of completion, disposal of waste materials, hours of working, payment details and so on. We guarantee that all work be of a standard a reasonable person would expect. We will be responsible for any costs incurred due to faults occurring to our (or our subcontractors or employees) work for a period of 1 year. 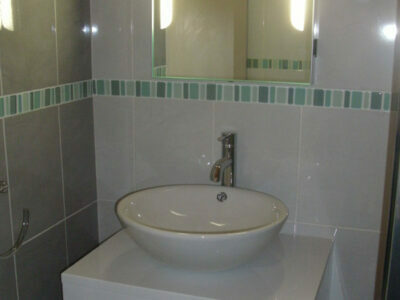 Once you have chosen the style and the design, we can give you a competitive quote for installation. Just contact us and we can arrange to meet and discuss your project. At this time we can answer any of your questions and carry out our survey. 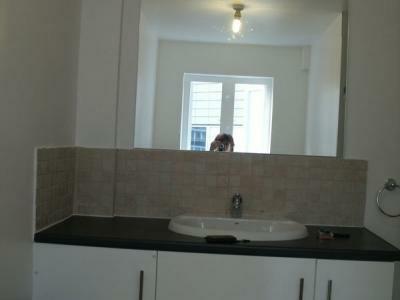 We will give you a quote without obligation. You can see more jobs in our Portfolio page!